With the recent announcement of the Xbox One X Project Scorpio Edition, it got me thinking about other limited edition consoles on the market in the past few years. If you think that Microsoft’s limited-edition console is rare, then think again as there have been much rarer models in the past. Your chances of getting hold of these consoles are pretty slim. Sony was not a big fan of limited edition consoles before the PS3. Sure, there were a few in the PS2 era, but not as many as the PS4, and PS3. One of the rarest PS2 ever released was a very limited edition Ceramic White PS2 “phat” console. While the slim version was also released in this colour, the phat version was slightly different. 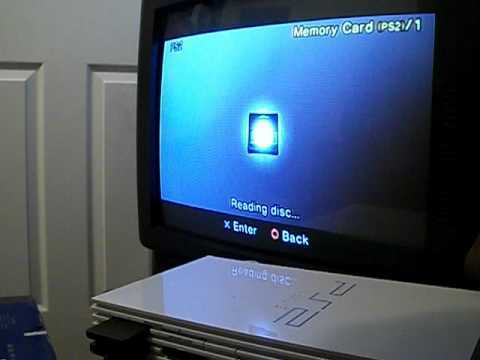 Instead of a matte finish like the PS2 Slim, the ceramic console had a glossy finish and was also reflective. Think of it like original PS3 model which also has the same, but only in black. This PS2 was released alongside Gran Turismo 4 Prologue and was never released again. hile this was great for people who worked on the console (it literally said “I Made This” on the front), general gamers were a bit concerned about why they would announce this console in a public space at the Xbox One unveiling event. 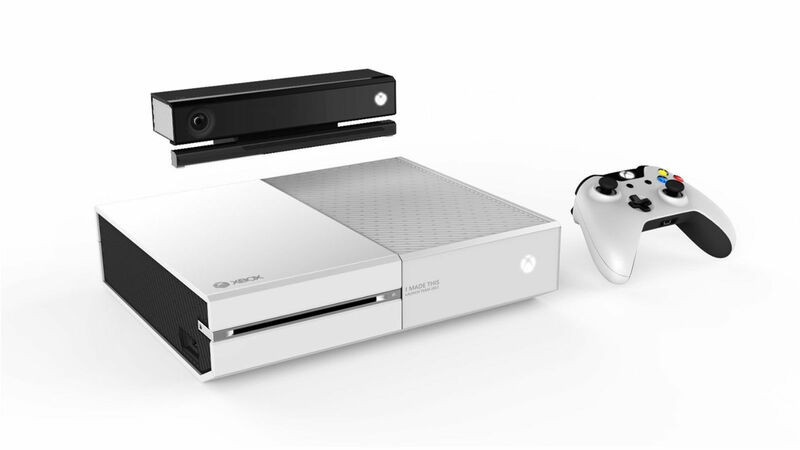 To make matters worse, it was the only console that was white. Which means that if you did not work for Xbox then you were not going to get a white console. Microsoft did release a white version later on, but it still made this edition of the console one of the rarest ever made due to it simply not being available for the public. 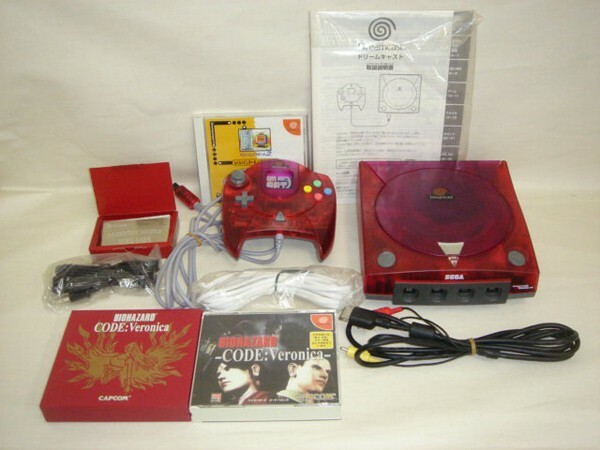 If you ever made a red translucent console nowadays, you would be stoned alive, but back n the 2000’s everyone and their cat wanted to see the insides of their hardware. One particular console was the SEGA Dreamcast Resident Evil Code Veronica Edition, of which SEGA only ever produced 1,200. This, however, was not the rarest of them all as SEGA released another version to commemorate the launch of the first game in the series too. The Dreamcast – Star Edition was a black translucent console that looked pretty cool. The only issue is that SEGA only ever made 200 of these, so chances of you ever owning one was pretty slim. Nintendo loves going back in time and releasing special editions of their best consoles. 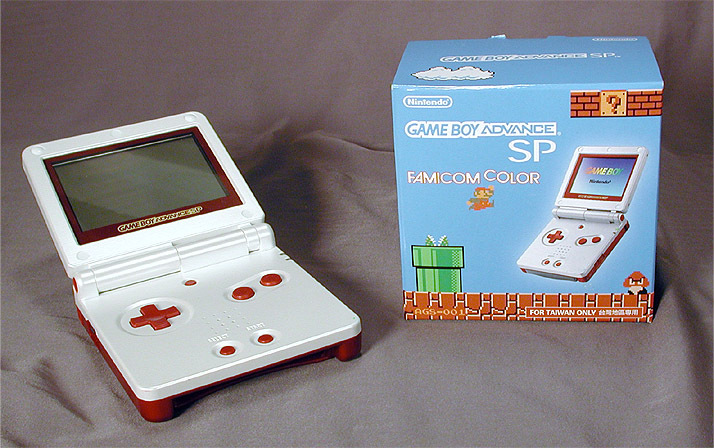 Back in the day they did the same thing with the Game Boy SP and released a throwback to the Famicon console by launched a special edition that had the same colour scheme of the old-school “golden china”. Only 3,000 of these were made and were only available through Club Nintendo. If you had all the money in the world it would also not have helped you as they were only given away to specific gamers. To celebrate the 20th anniversary of the PlayStation brand, Sony released a very fancy PS4 that looked very different from the standard jet black model. 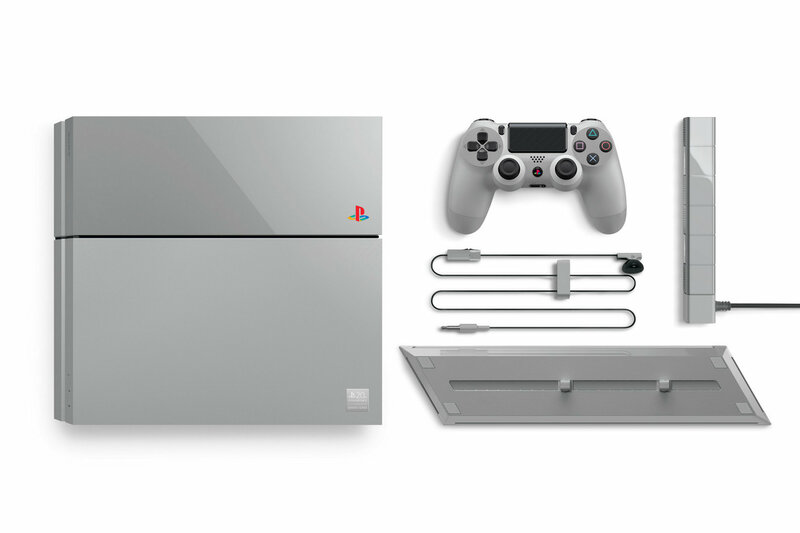 This 20th Anniversary Edition came in a special box with grey accessories, and a classic-themed PS4 console that had the PlayStation logo etched onto it throughout the design. 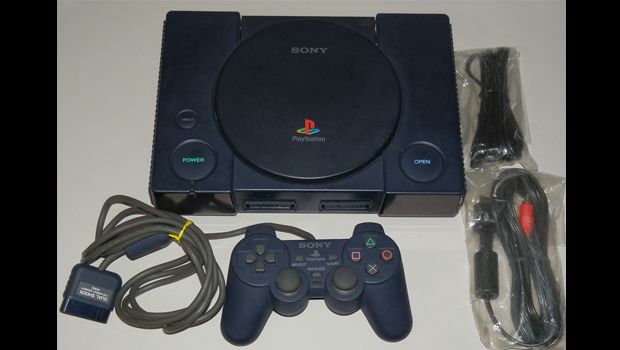 This console was not much more expensive than the original but it was limited to only 12,300 models in the world. It came with the PlayStation Camera in grey, a DualShock 4 in the same PS One shade, and a fancy number on it to show how limited your console was. 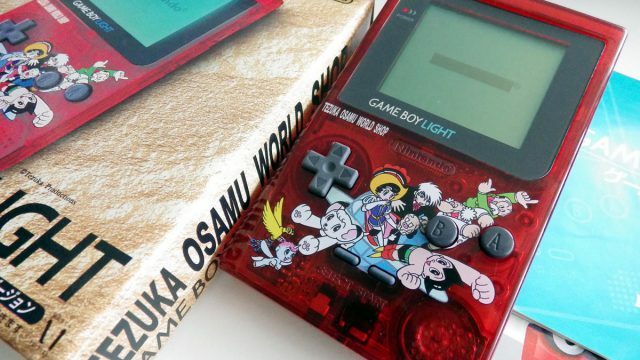 In honour of Osamu Tezuka the legendary cartoonist who created Astro Boy, Jungle Emperor, and Black Jack, Nintendo released an iconic Game Boy Light that was so simple, yet rare that it made people go crazy over it. 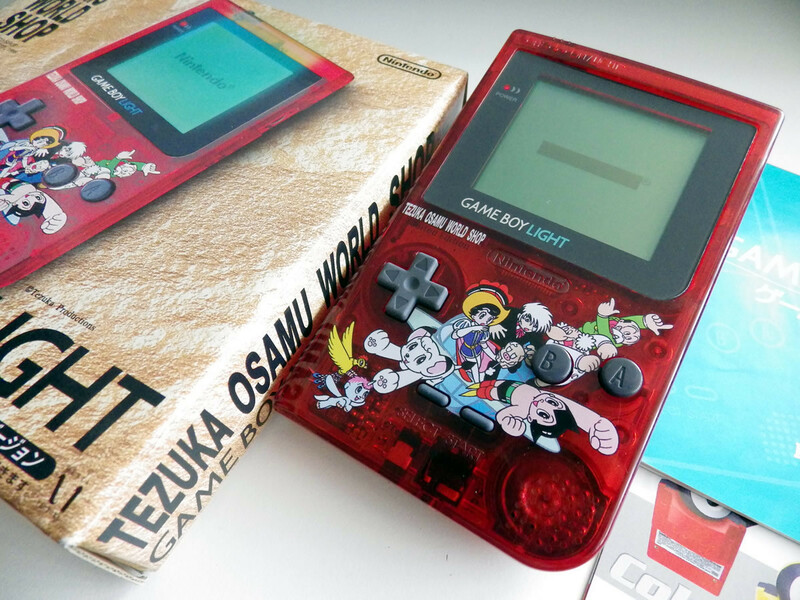 This transparent handheld device was only available in Japan which was very upsetting for those who wanted it and did not live there. Luckily you can buy one today on eBay if you have $500 to throw at an old gaming device. 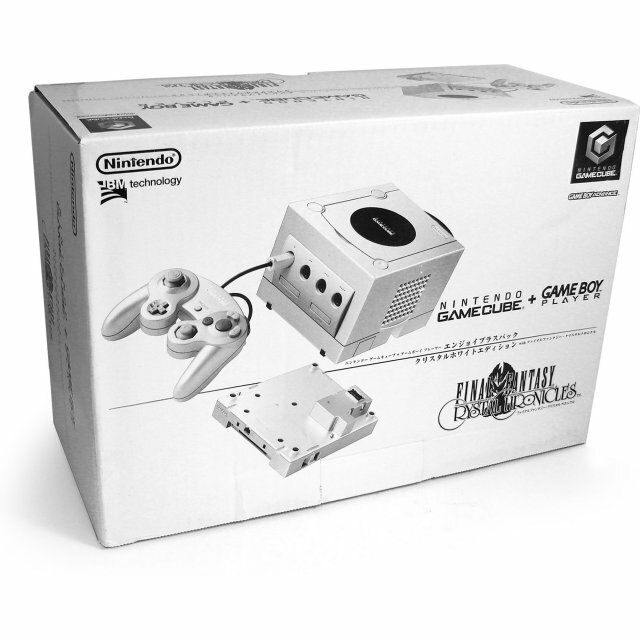 Nintendo did not release many limited edition GameCube consoles in white, if not this Final Fantasy Crystal Chronicles console was probably the only one. To celebrate the launch of the game, Squaresoft, now known as Square-Enix, and Nintendo teamed up to produce a glacier white console. When I say “produce”, don’t think that they worked into the late hours of the night to make this. Nintendo only released 150 of them and in Japan only. Still, it came with a pretty GameCube remote that you can Google if you ever want to know what it was like to own a white GameCube remote as that is the closest you will ever get to it. 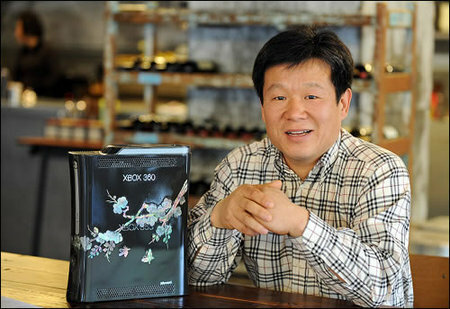 Back in the day when Bill Gates was more involved in the Xbox division and they had exclusive games, the President of Microsoft decided to give the President of South Korea a little gift to say thank you for attending the Microsoft headquarters. This gift was a custom-designed, and very expensive fancy looking Xbox 360 made from mother-of-pearl. It also had a stunning piece of art on the side that wrapped around the console that was designed after Korean jewellery. Only 100 of these were ever made and chances of you getting one if you were not a president of something was next to nothing. 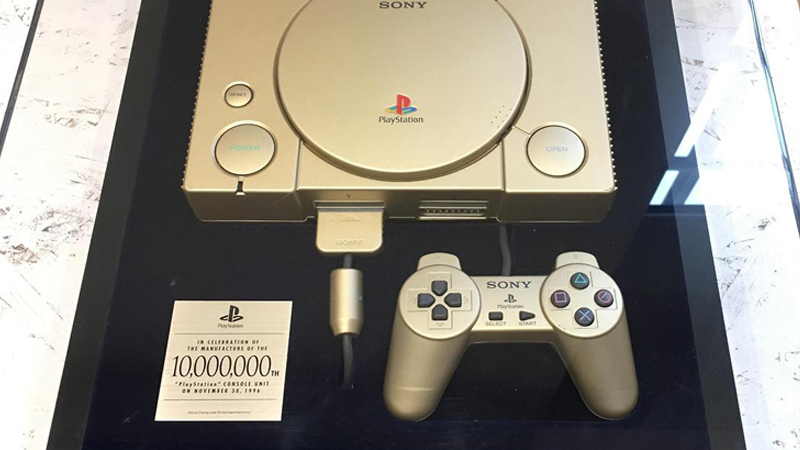 To celebrate the obvious success of the original PlayStation console and it reaching 10,000,000 units sold, Sony released a very limited back model of the gaming unit. Now, these days black consoles are the norm but back then they were not. Sony only made 100 of these consoles per country so if you wanted one you would have to fight off a few million gamers in order to grab it before they did. While they were at it, Sony also created one golden PS One console, yes one. Where this golden console is now is beyond us. Probably sitting in some head office somewhere in the world. Ever wanted a console with your favourite fast-food place slapped on the side of it? Well, apparently you are not the only one. 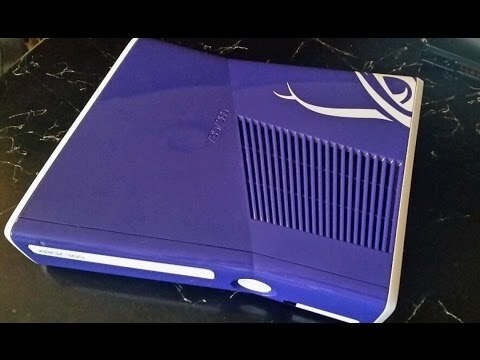 Back when the Xbox 360 S released Taco Bell Canada held a competition that would let you stand a chance of winning a Taco Bell themed Xbox 360 Slim console. 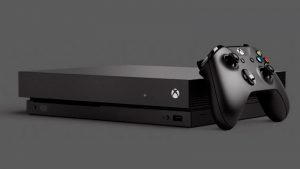 In order to enter this competition, you would have had to order a set amount of food ending with the “Supreme” suffix, because Xbox 360 “S” and you would stand a chance to win this one of a kind console. Yes, there was only one ever made, and you would have had to be pretty lucky to have won it.